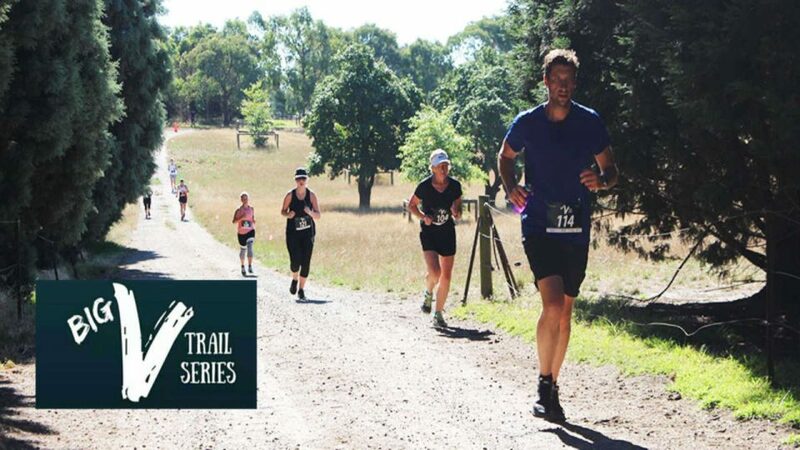 The Click Go the Shears Trail Run in Eynesbury, Victoria on Sunday, 18 February 2018 is part of the Big V Trail Series. Travelling back through time to early Australia in the 1860s Race 1 "click GO the shears" Eynesbury is a light trail event running through the Grey Box Forest and Werribee Gorge surrounds of the Eynesbury township a 40 min drive from the Melbourne CBD. Distances of around 3km/6km/12km have been selected and a progression in difficulty as the series goes on will provide a pathway to have you enjoying your trails and not being scared off.